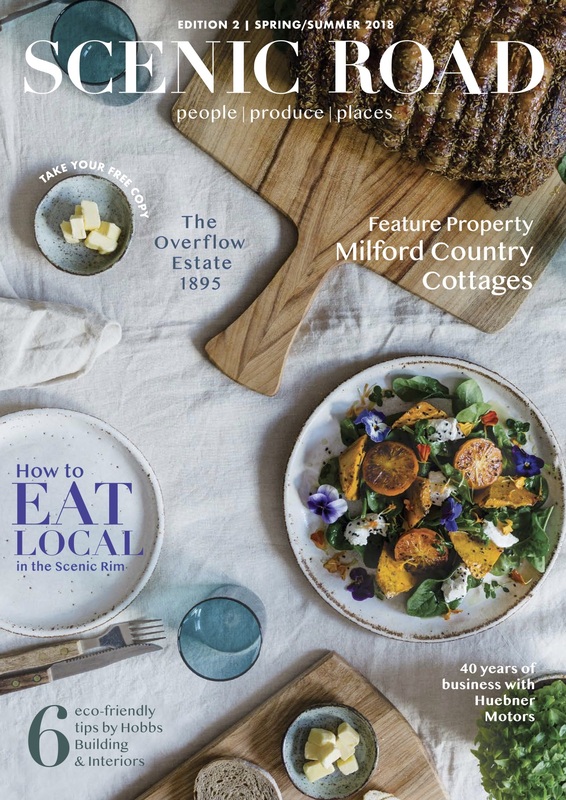 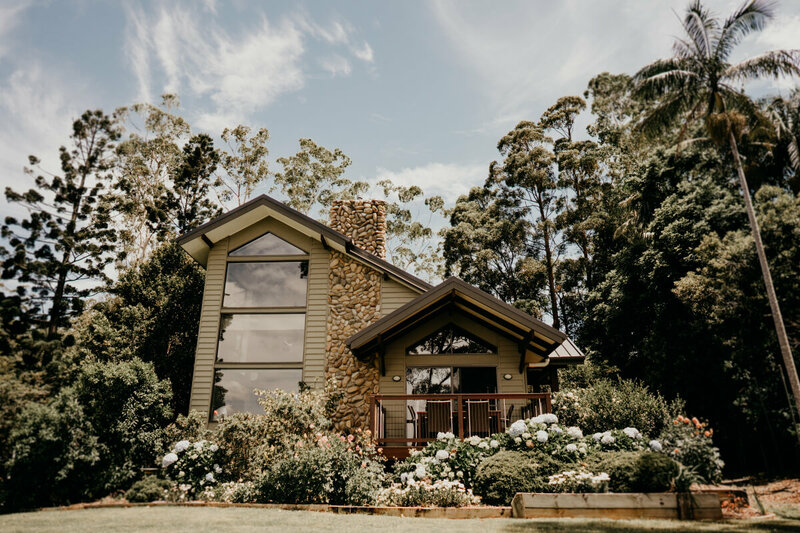 Be inspired by flowing, elegant profiles and hints of gilt with European romance in the Scenic Rim. 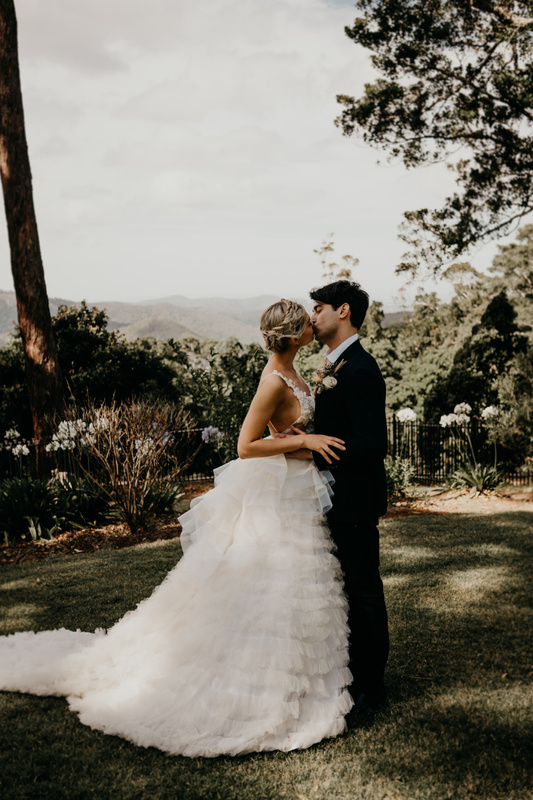 Scenic Rim Bride is proud to share with you Vero Amore – Italian for ‘true love’. 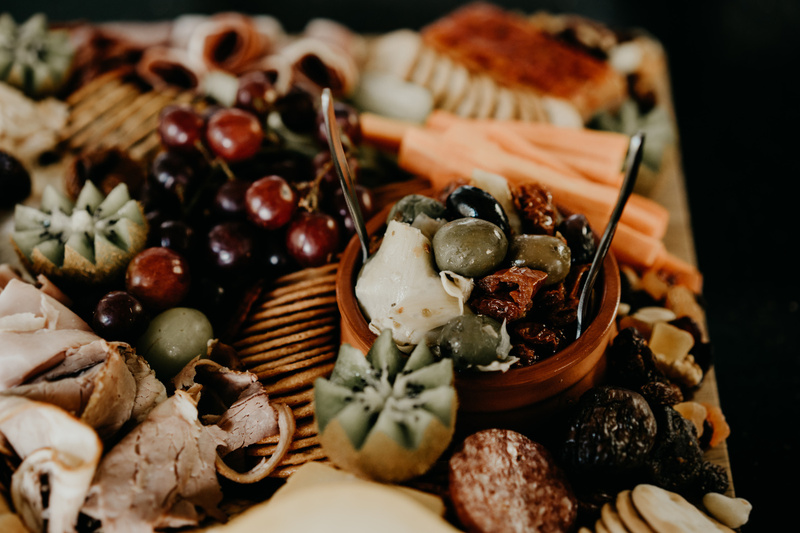 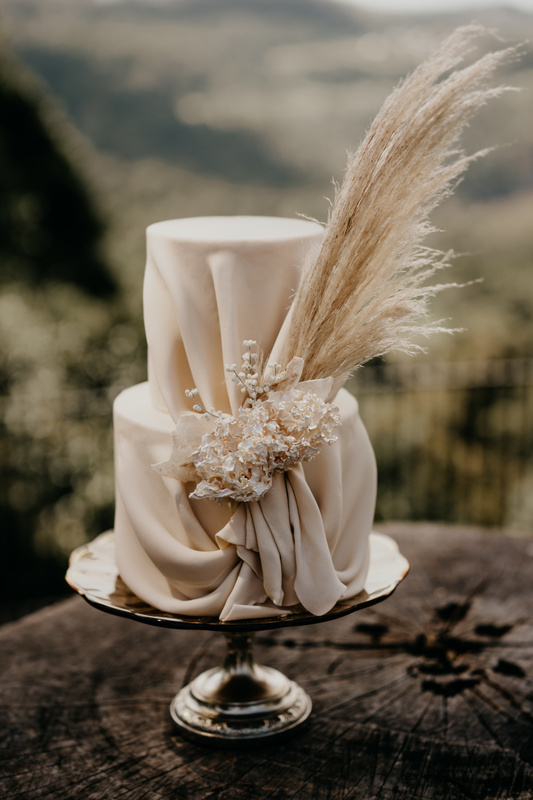 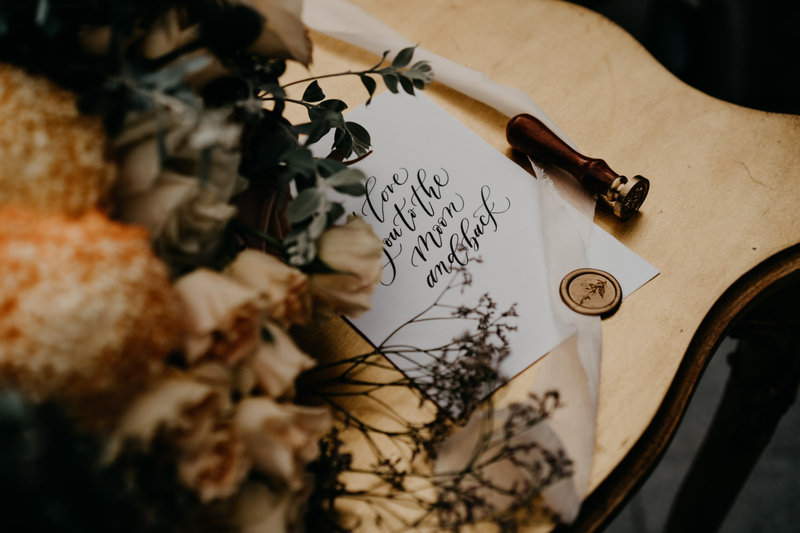 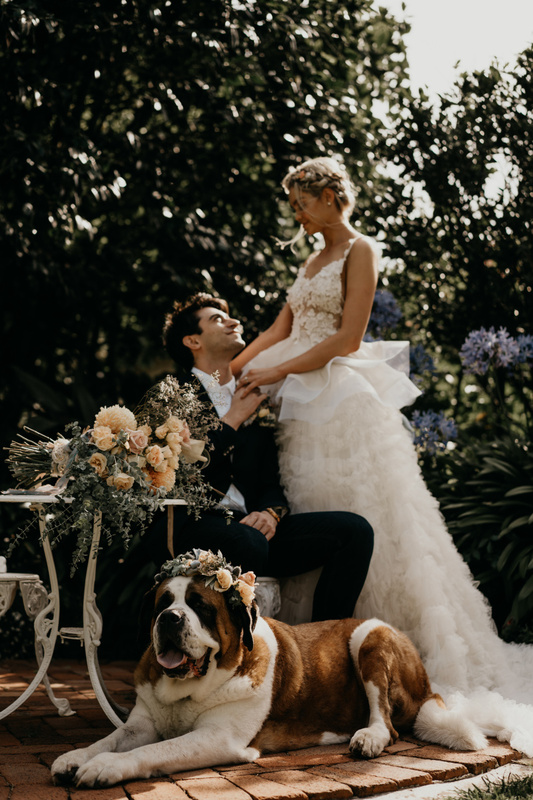 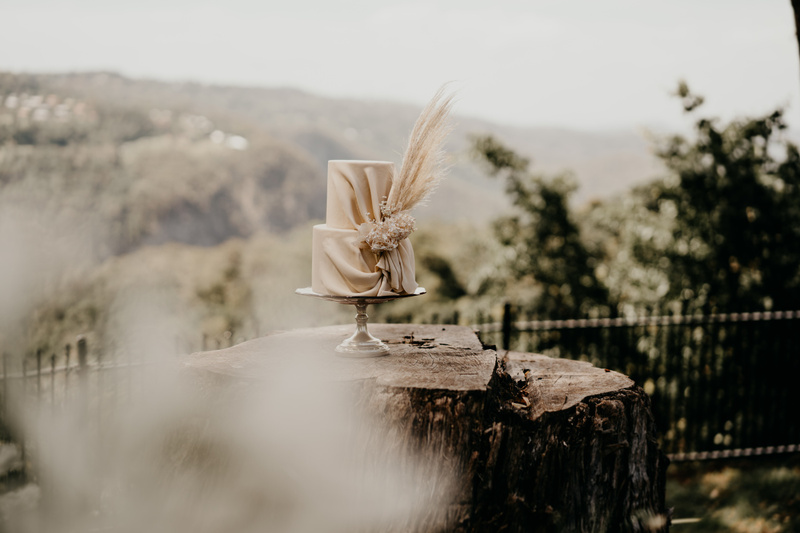 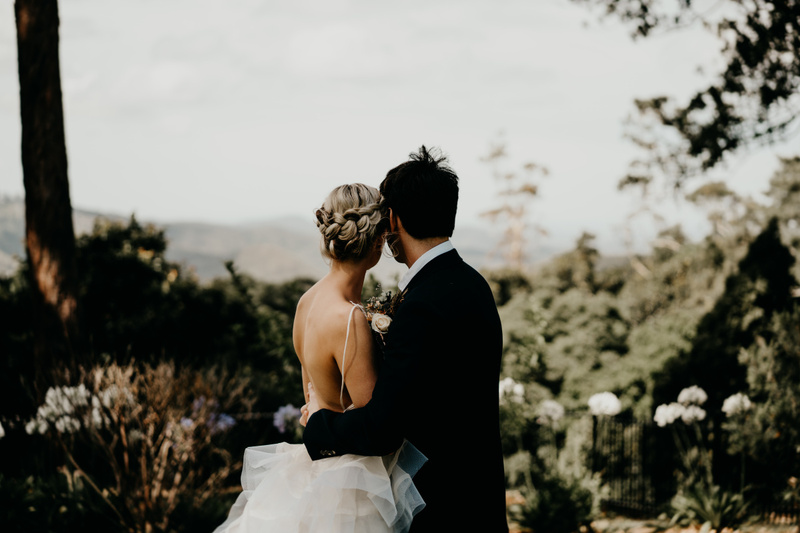 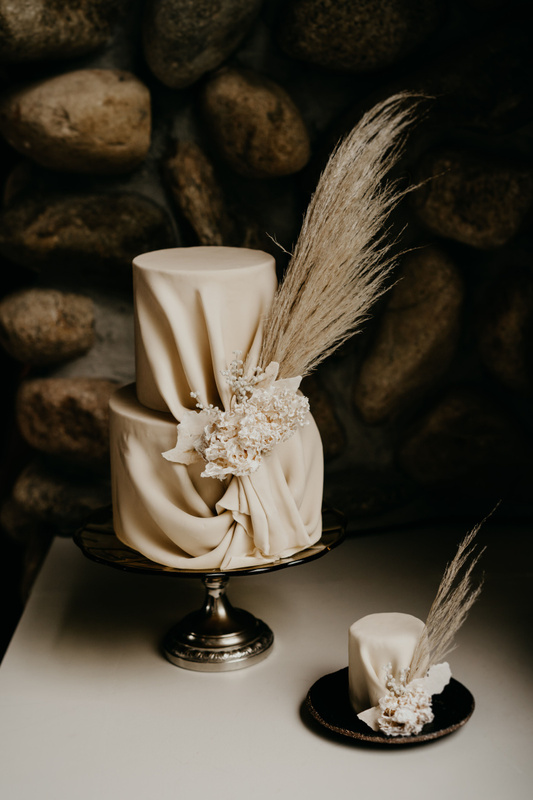 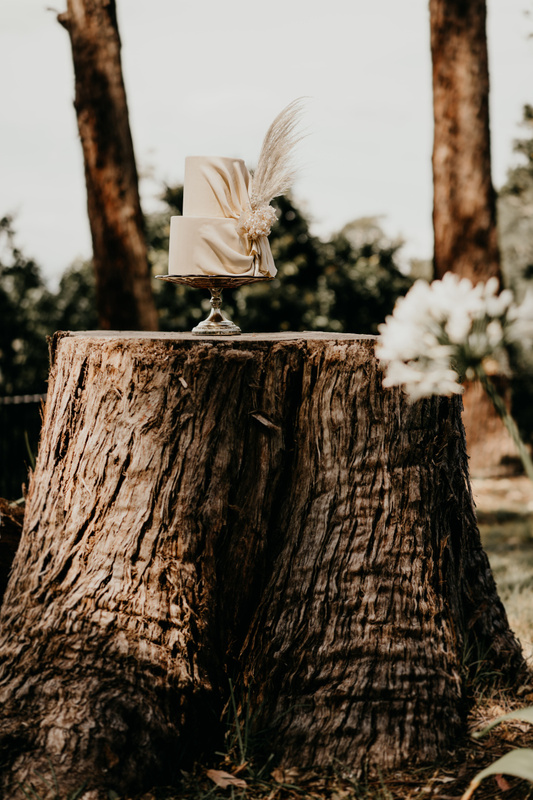 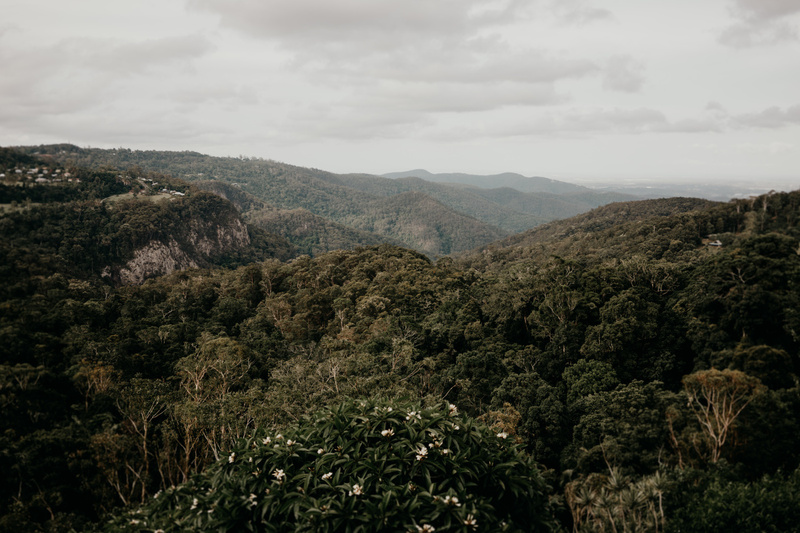 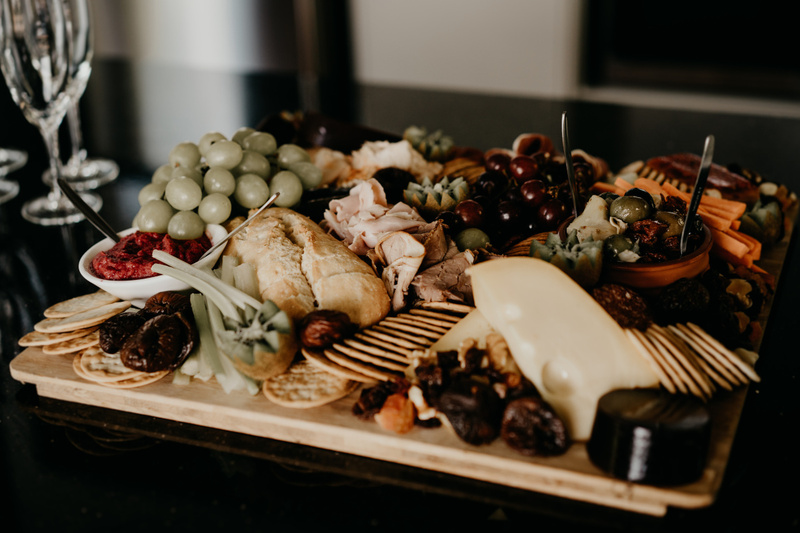 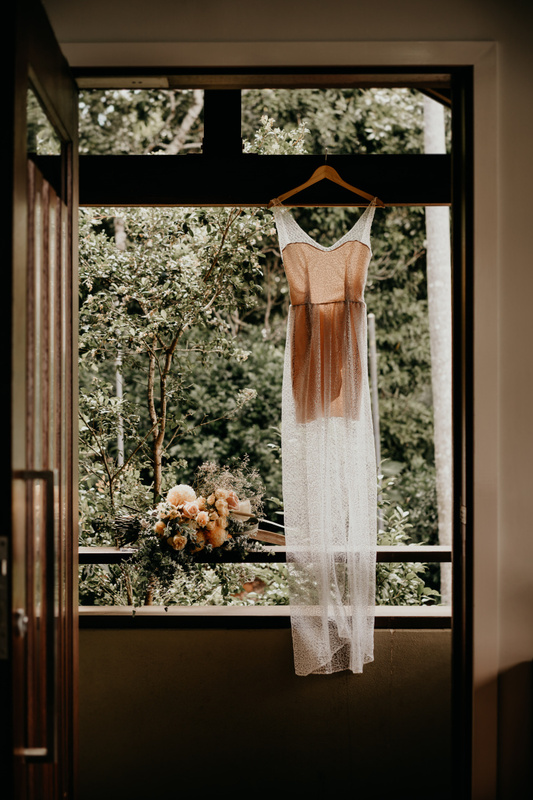 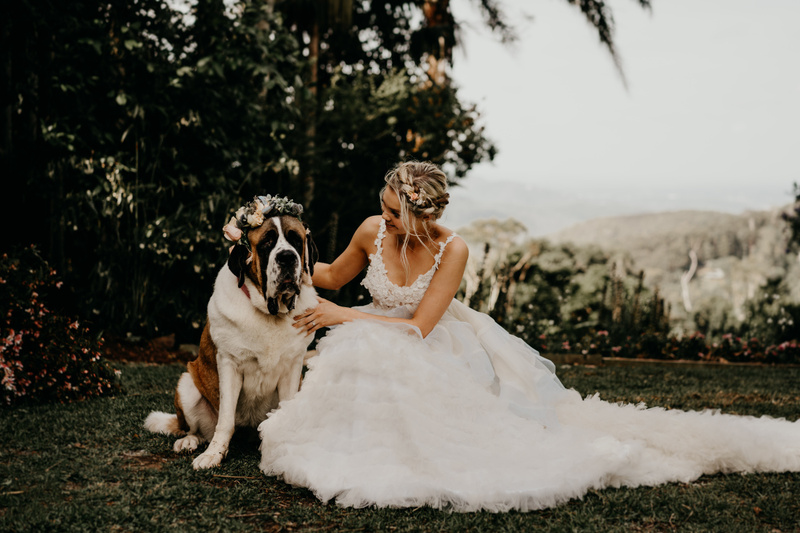 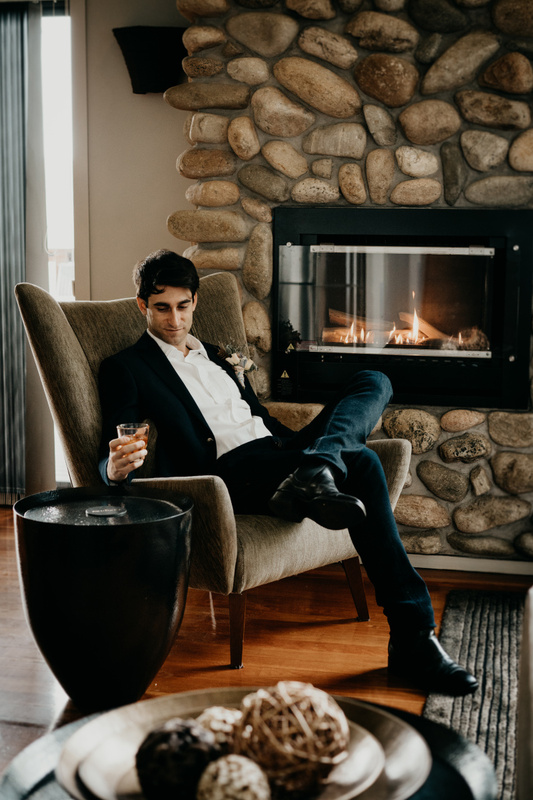 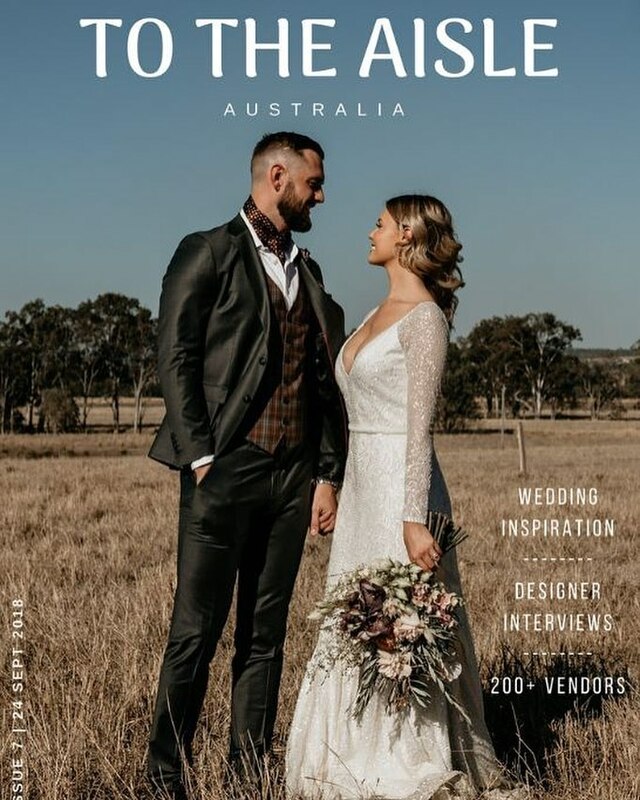 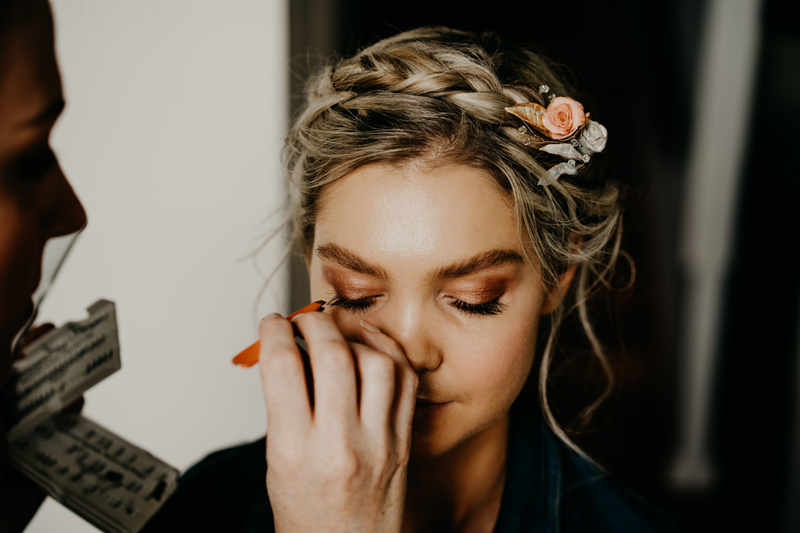 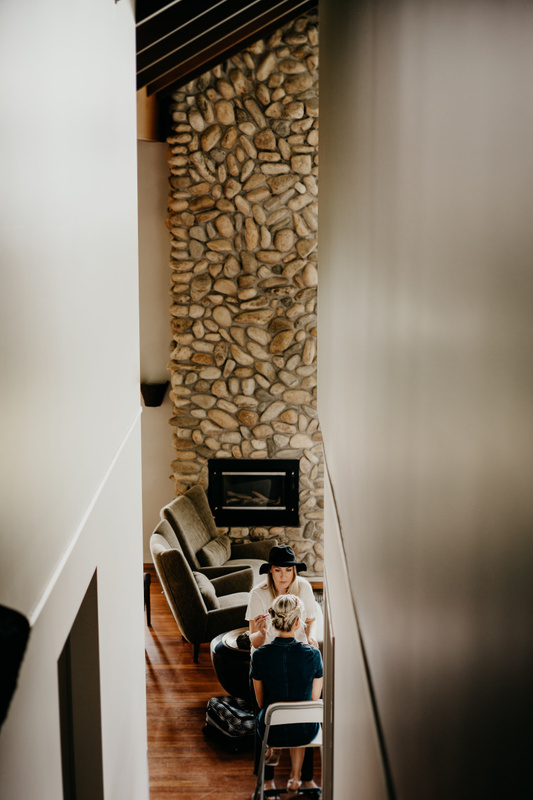 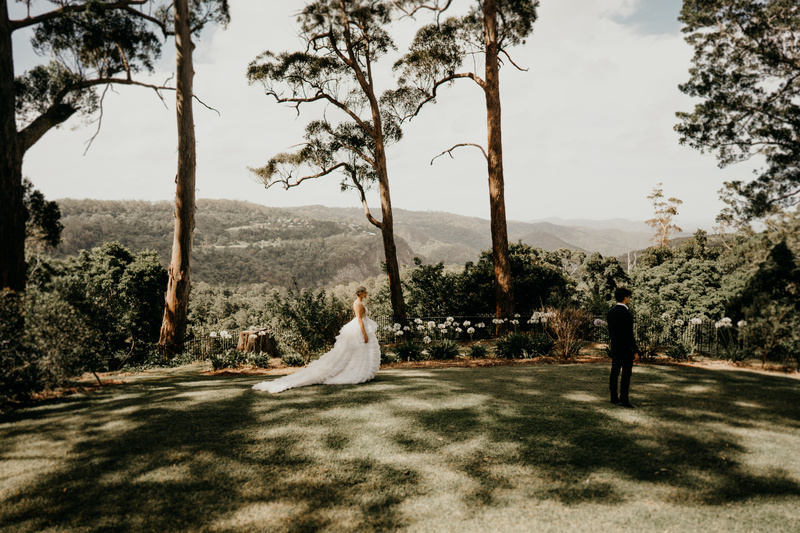 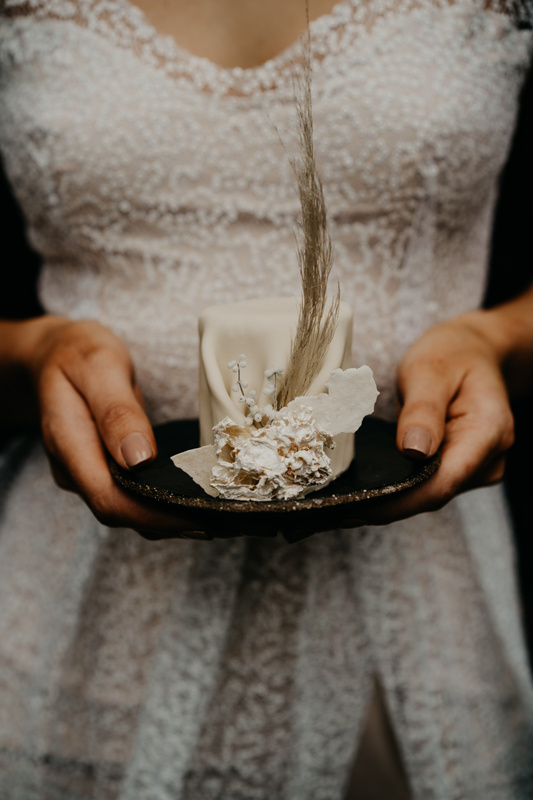 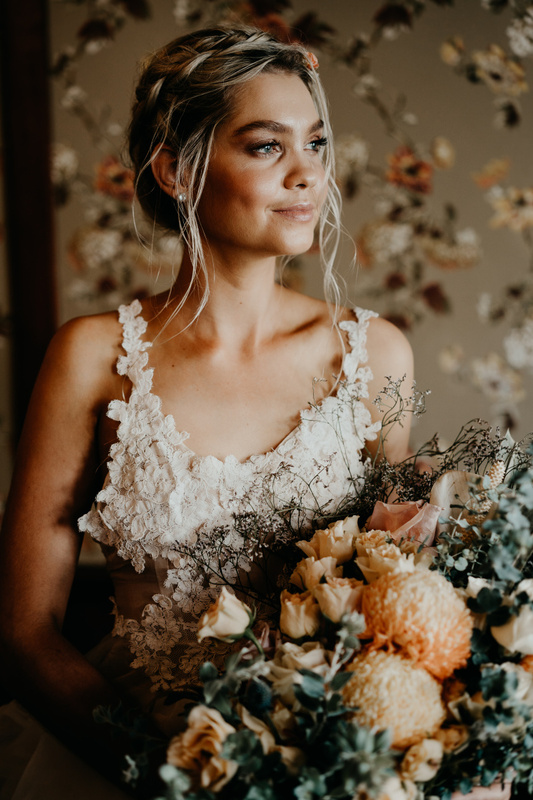 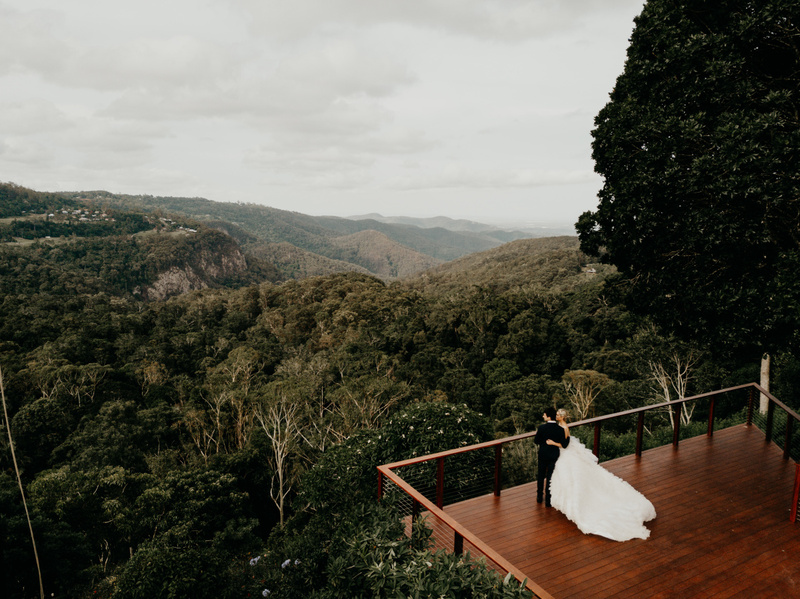 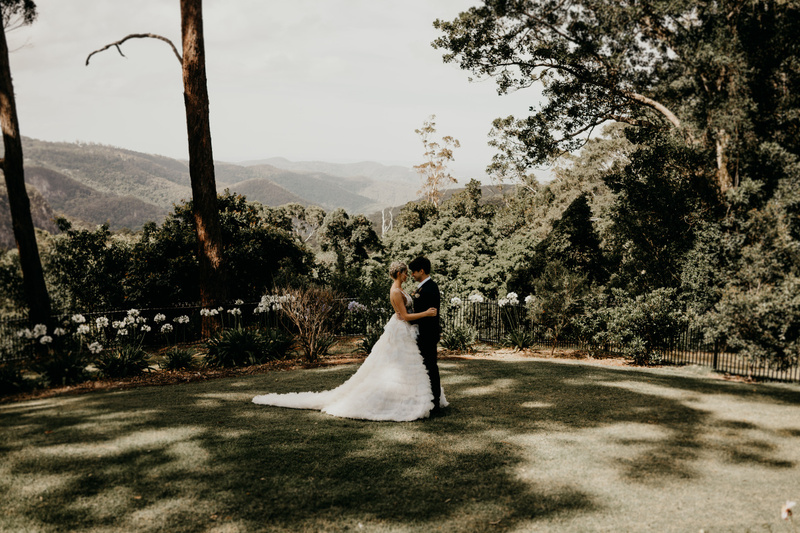 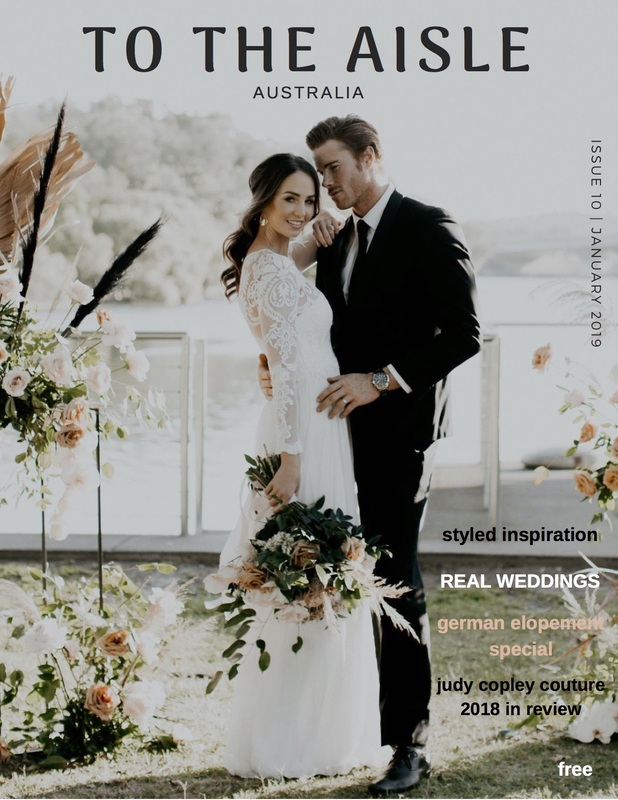 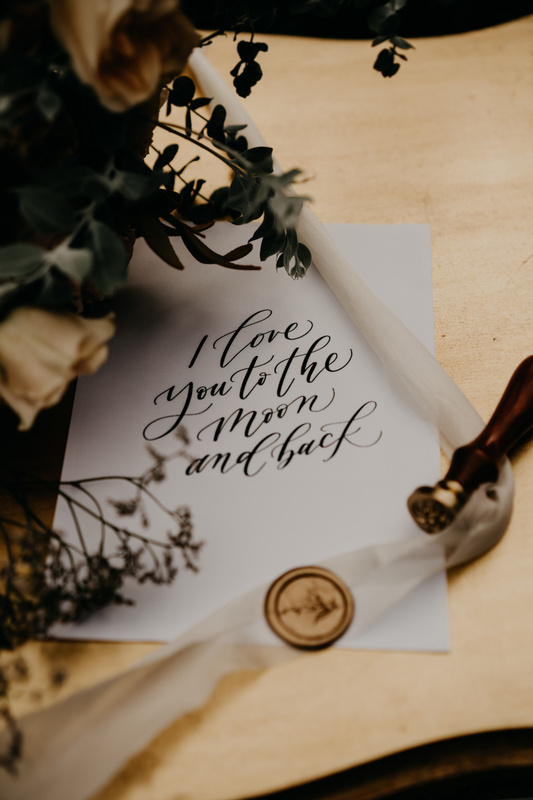 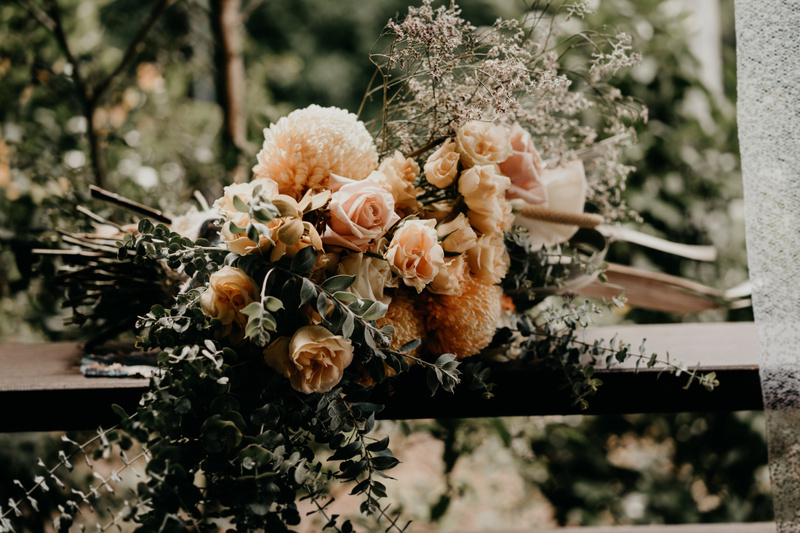 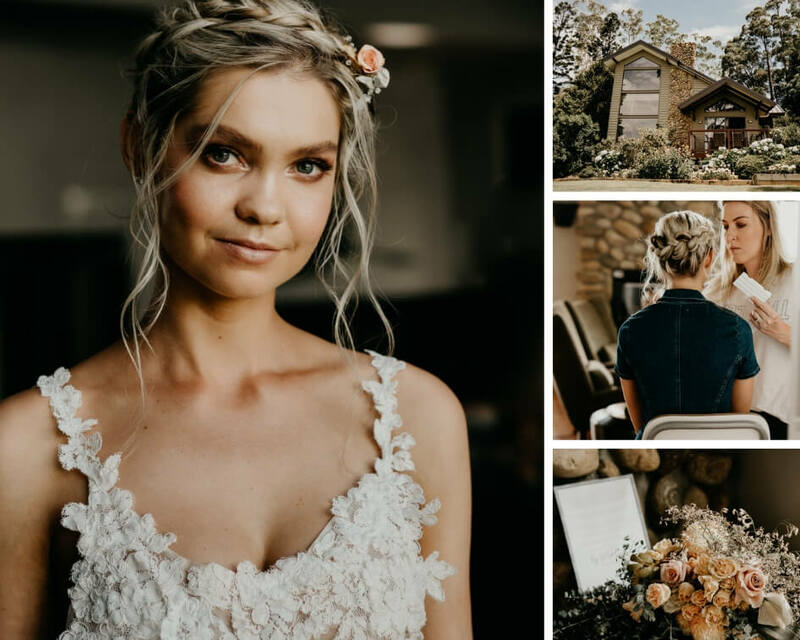 This very special shoot is the first of many as Wedding Planner, Bronwyn McDonald of Scenic Rim Bride launches ‘Scenic Scapes’ featuring breathtaking backdrops across the Scenic Rim. 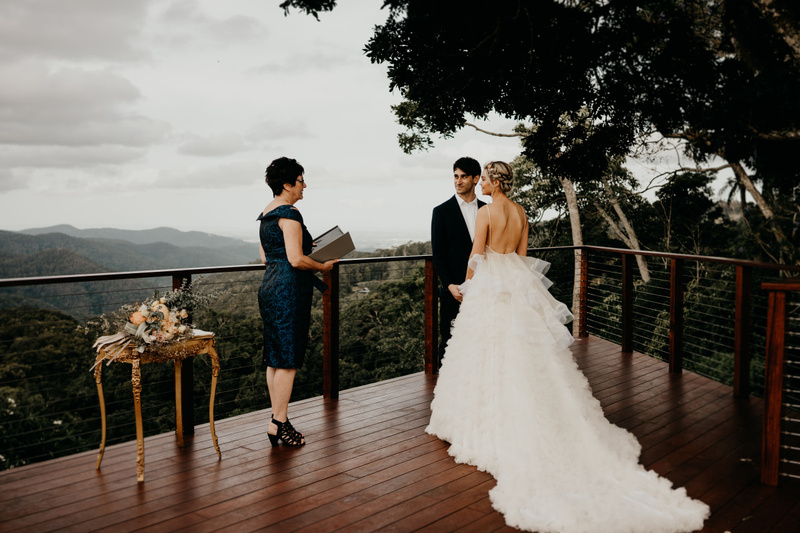 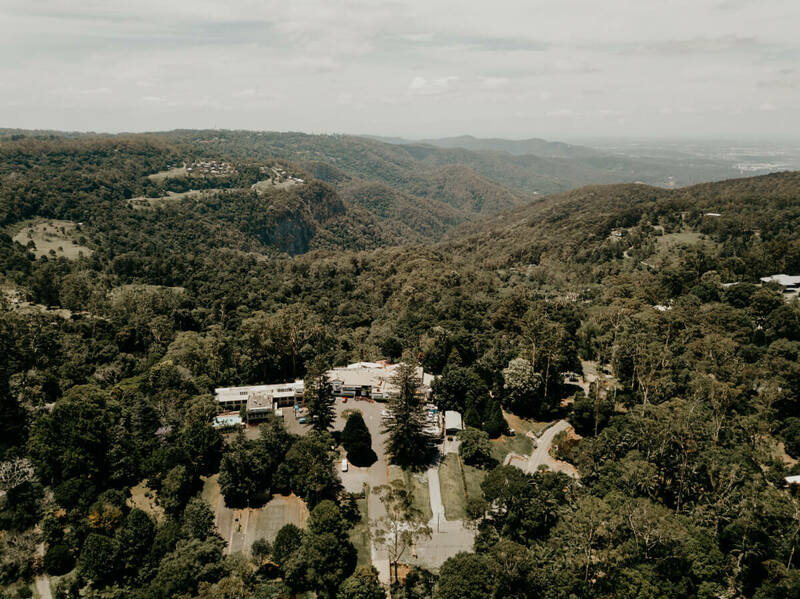 Set at the historic St Bernards Hotel, surrounded by acres of beautiful rainforest gardens, with open views of the Gold Coast Hinterland. 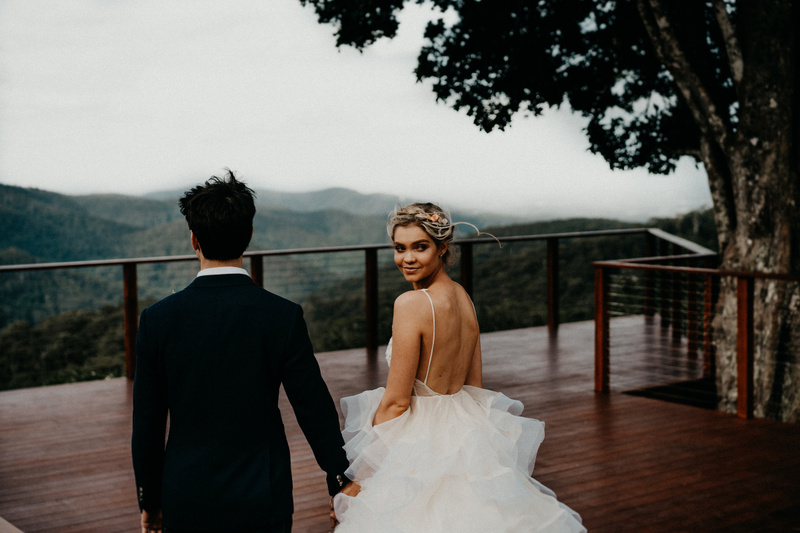 Starring La’ace de Vries, Miss World Australia 2018 runner up in a fabulous and flirty gown by Australian designer Begitta. 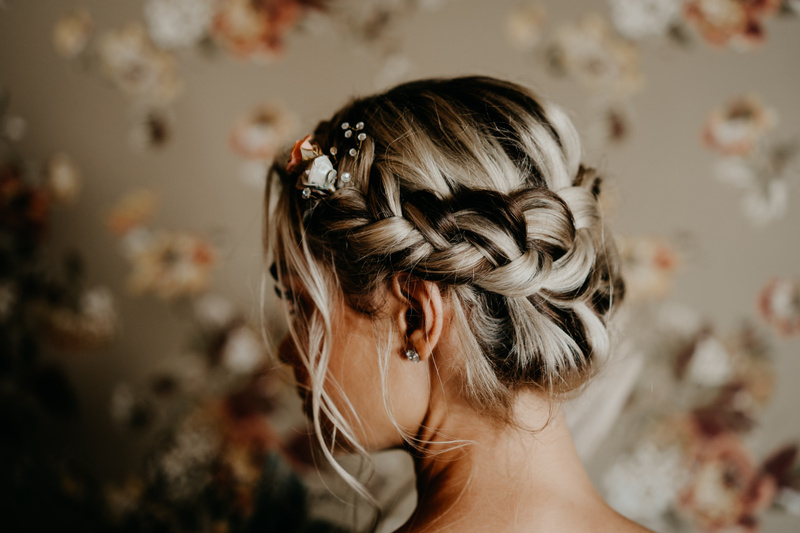 An up style braid by Ulyana Aster featuring a stunning hairpiece from Ulyana’s latest collection. 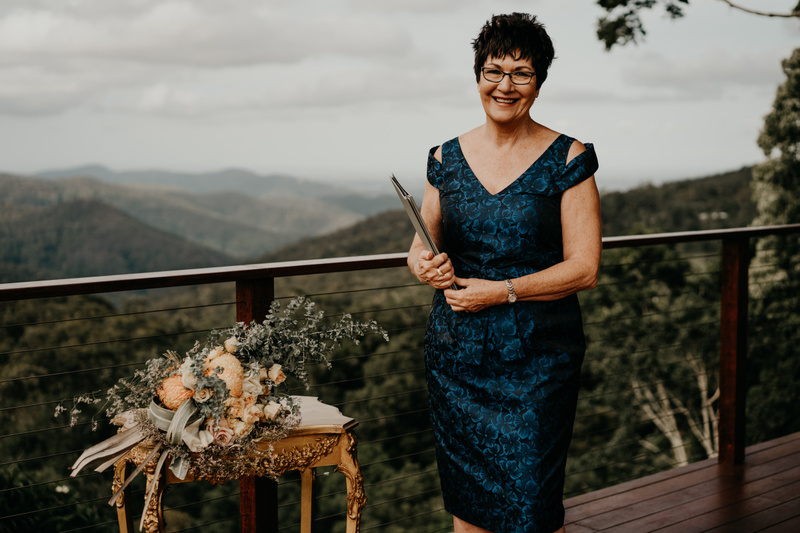 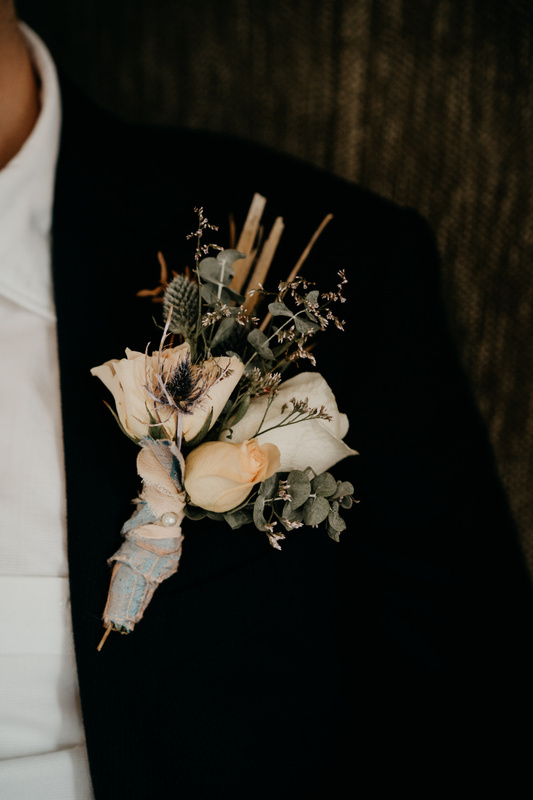 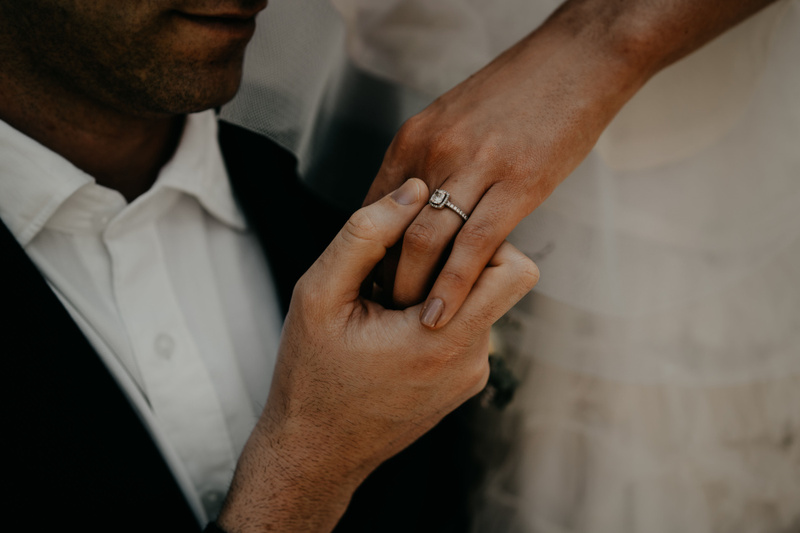 Personalised wedding management and style direction planned and produced by Scenic Rim Bride to reflect your personal wedding style. 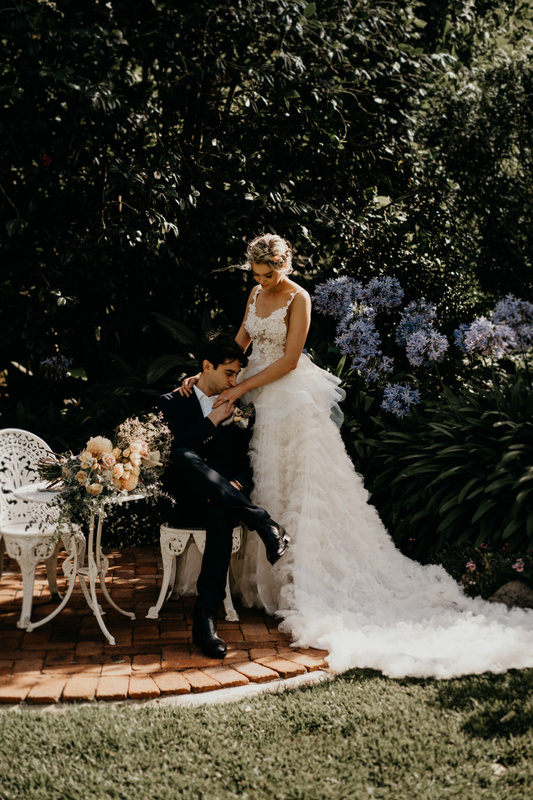 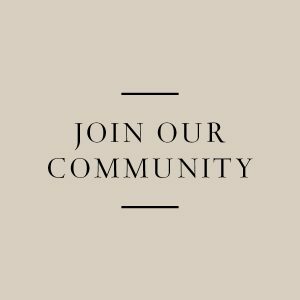 For all enquiries, please email IDO@scenicrimbride.com.au We would love to assist you with as much or as little as required. 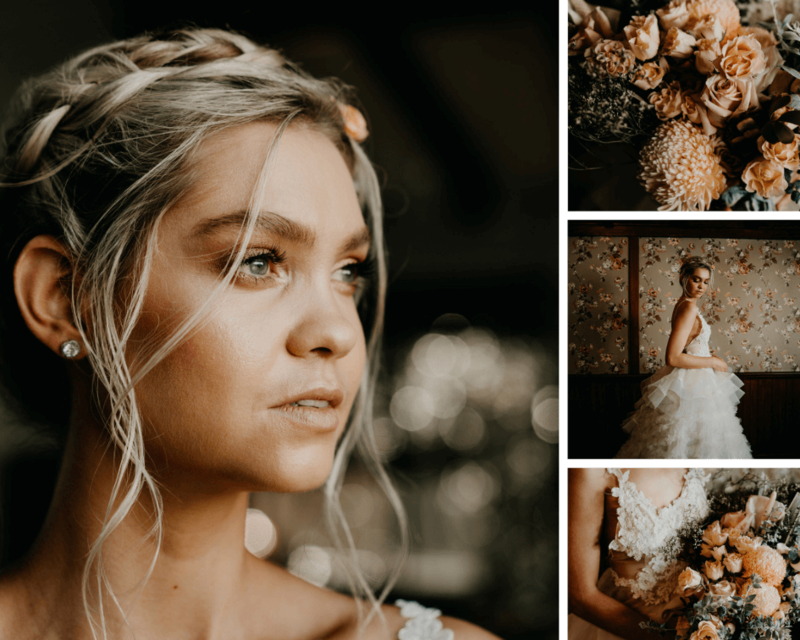 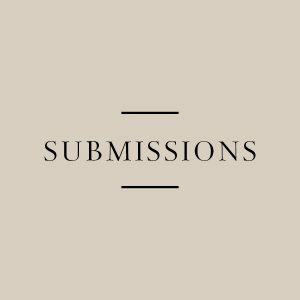 From finding the perfect venue to creating a design brief to suit your personal style and budget and much more!